If you are going through a divorce with a member of the Armed Forces, you should know that there are some unique laws and protections that pertain to you. Generally, the military stays out of divorces and leaves it to the state courts. However, an attorney knowledgeable in military divorces can explain to you the exceptions and special rights affecting military spouses. Child Support and Alimony. Each branch of the military requires service members to support family members upon separation. These regulations are very specific and you will want to confer with an attorney for more detail. 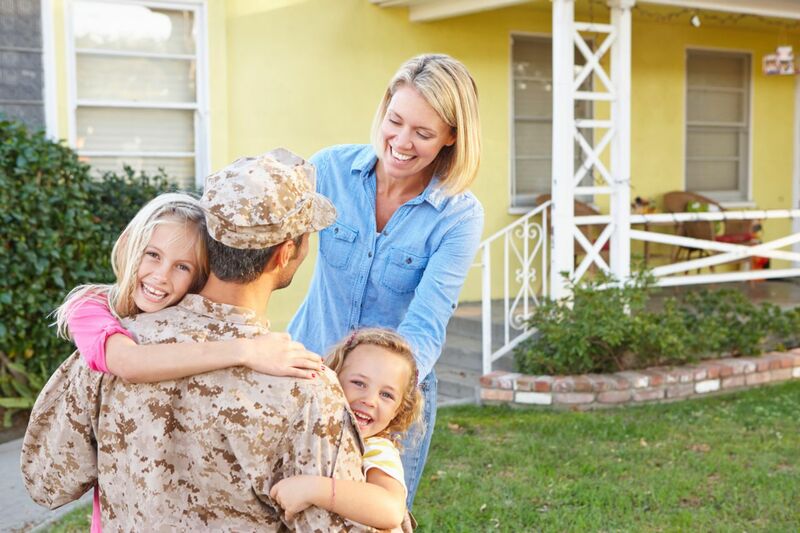 If you have any questions or concerns about a military divorce or the rights of a military spouse, get assistance from one of the attorneys at Smith Strong at 804-325-1245 (Richmond) or 757-941-4298 (Williamsburg).